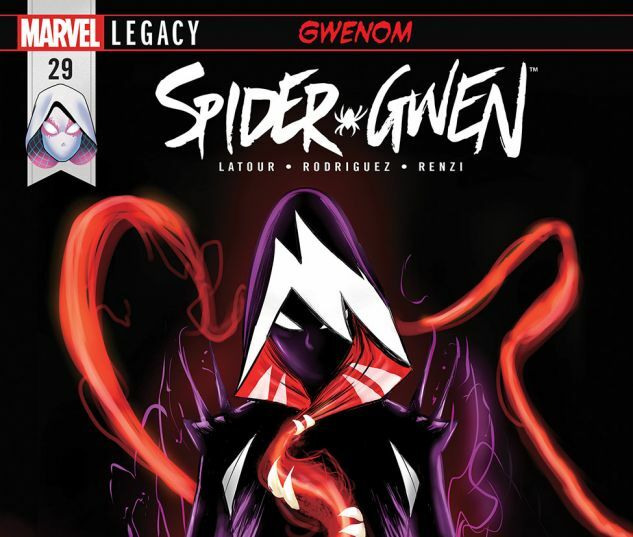 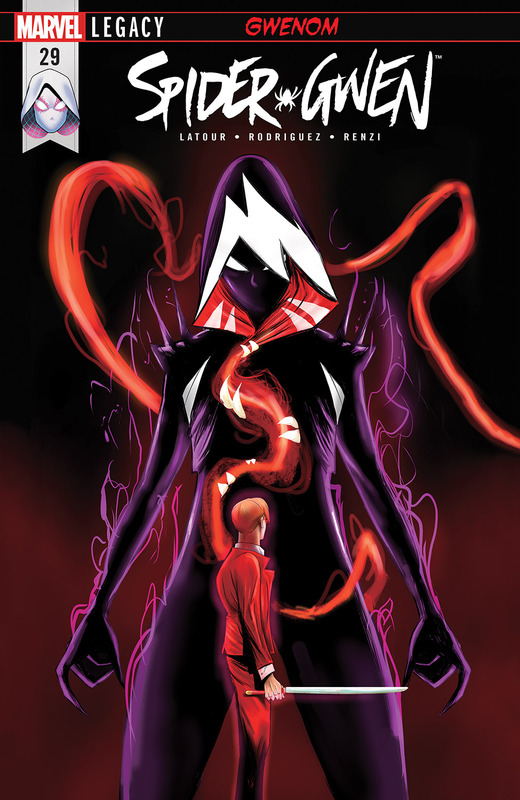 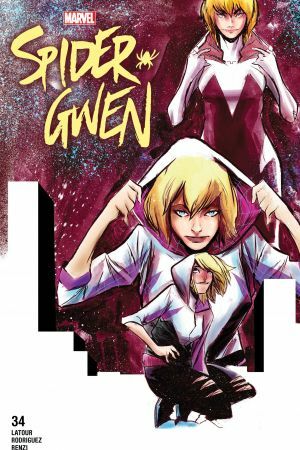 GWENOM PART 5! 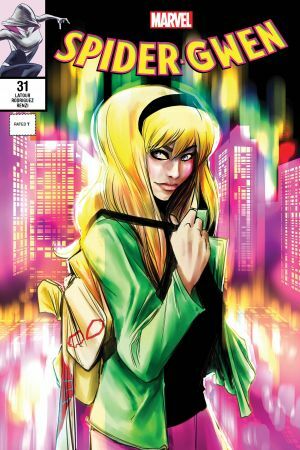 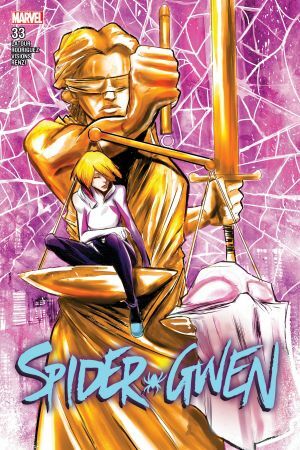 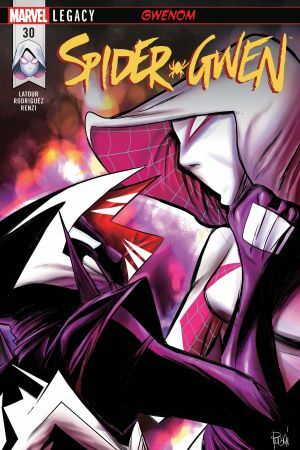 Gwen Stacy has let herself get lost in the Venom, and it’s turning her against her allies — including Captain America! 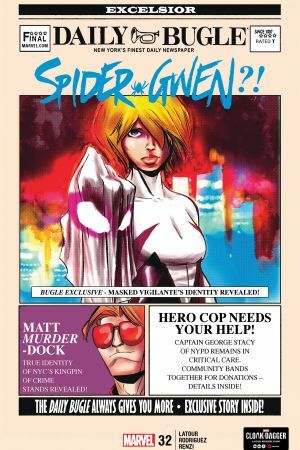 And when Cap comes calling to find out what’s gotten into Gwen, a friendly check-in turns into a no-holds-barred back-alley brawl!